Mildred Freeman, 93, of Sterling, passed away Thursday, September 6, 2018. She was born May 2, 1925 in Wadsworth to the late Delbert and Zella Amstutz. Mrs. Freeman was a graduate of Wadsworth High School Class of 1943, and was retired from Ida Sue School, Wooster in 1993. She was a veracious reader, enjoyed singing and working on the farm. She was preceded in death by her husband William “Bill” Freeman on July 8, 2014 and 4 brothers and sisters. 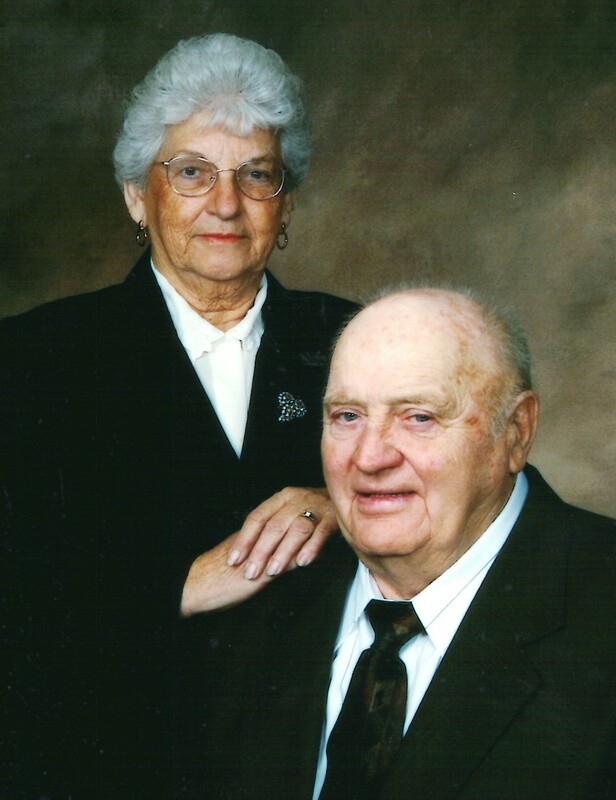 The family will receive friends 5:00-8:00pm Wednesday at the Hilliard-Rospert Funeral Home where a memorial service will be held at 8:00pm with Pastor Robert Combs officiating. Graveside service will be held 11:00am Thursday at Greenlawn Memorial Park.